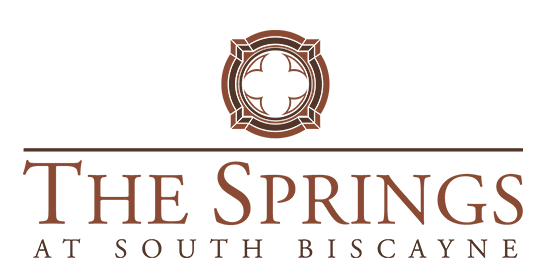 See all the amazing things The Springs At South Biscayne has to offer, from specially-designed residences to attractive grounds and amenities. 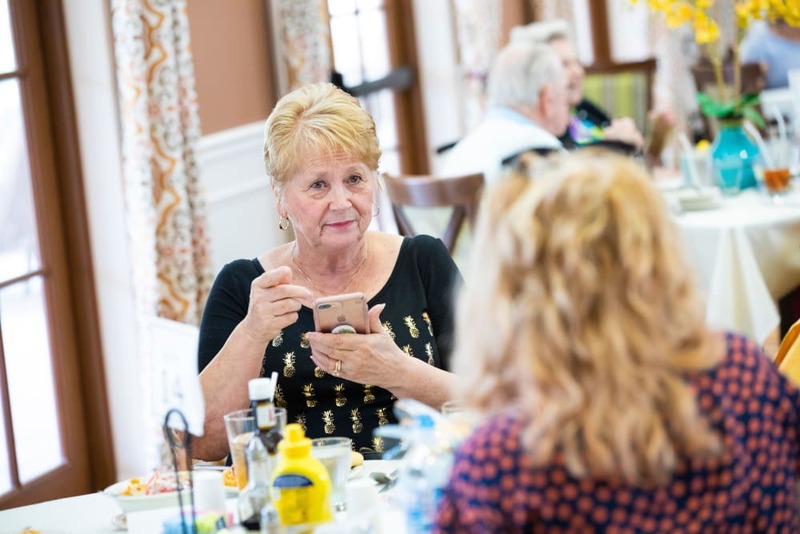 Most importantly, life at our retirement village means warm, smiling residents and staff to enjoy each day with and share in special memories together. 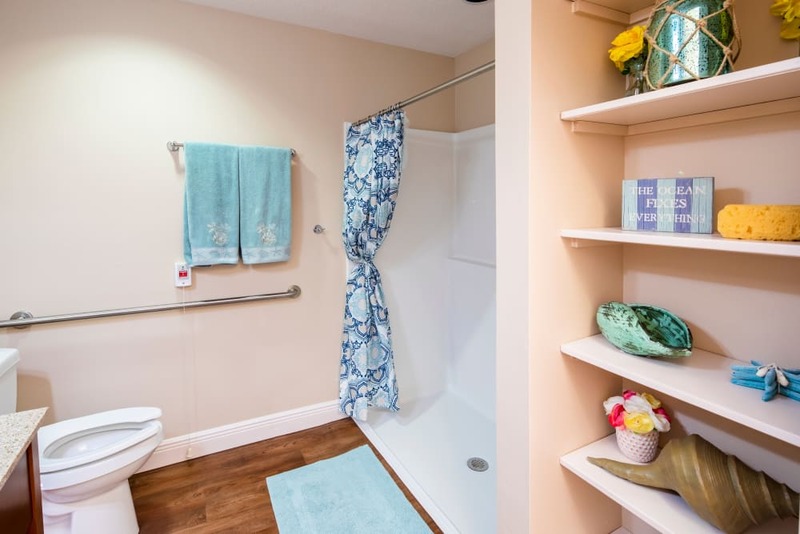 Explore the sights at The Springs At South Biscayne, and you’ll find a multitude of opportunities for an engaging, vibrant lifestyle. 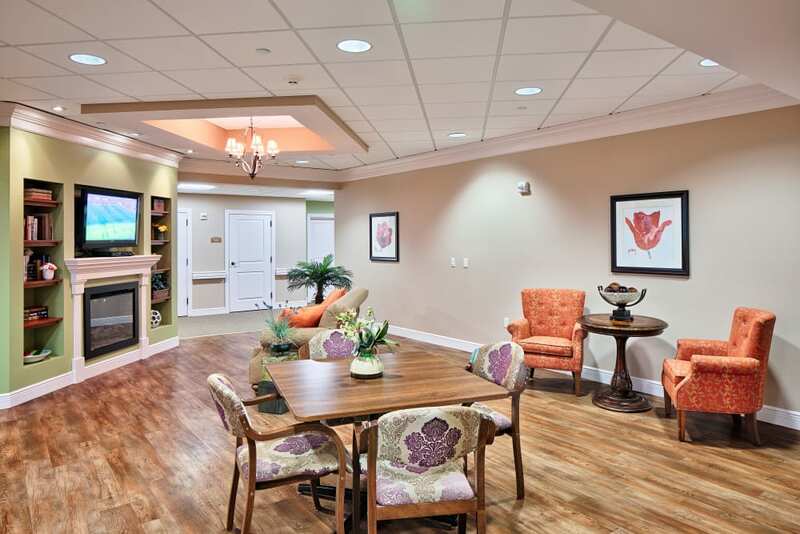 Even better, our assisted living, memory support and respite care retirement village offers security and peace of mind for the future so you can fulfill your vision for successful aging. 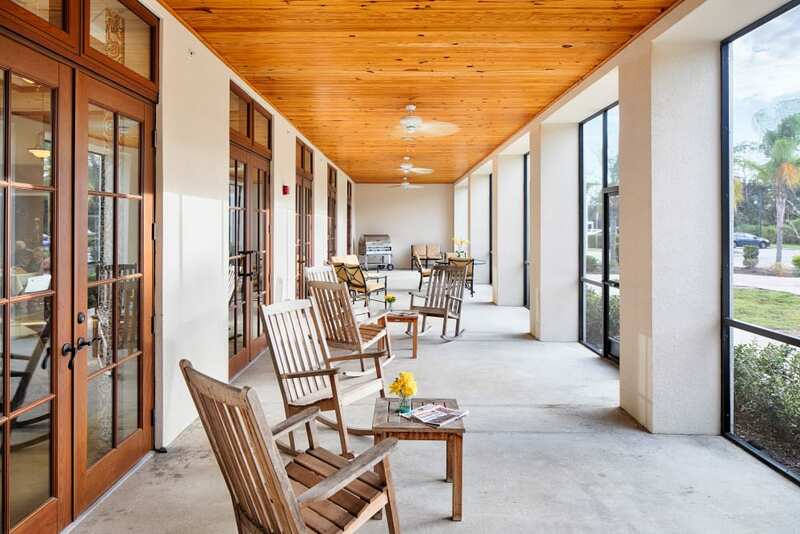 As you’ll soon discover, residents of The Springs At South Biscayne enjoy numerous opportunities for socialization, enrichment and entertainment through exciting events, purposeful activities and wellness programming. 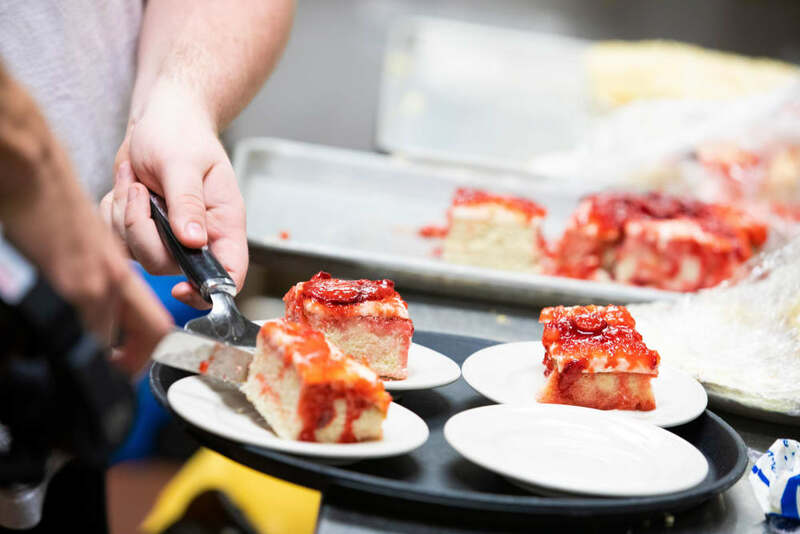 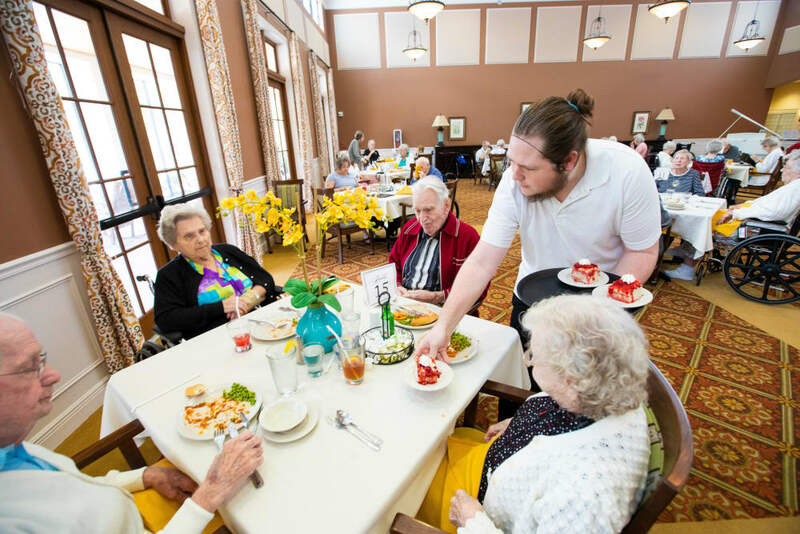 We strive to deliver person-centered programming that contributes to the overall wellbeing of residents of our retirement village, so they continue to thrive throughout their years. 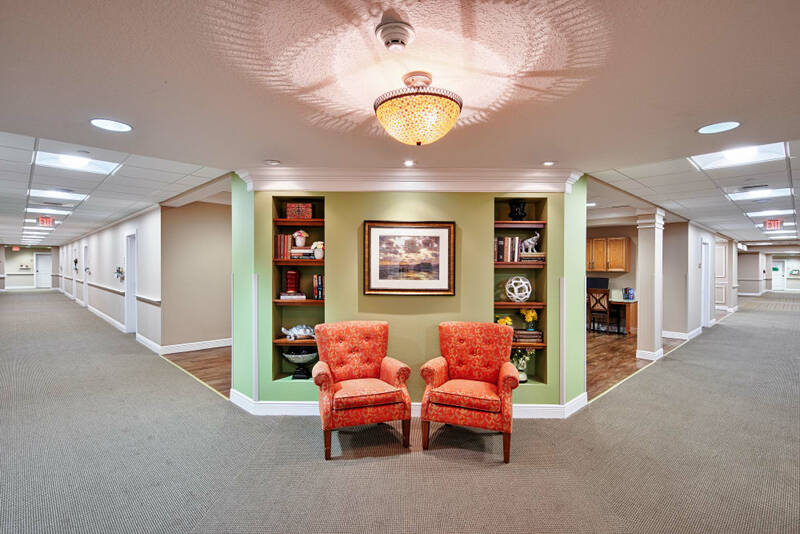 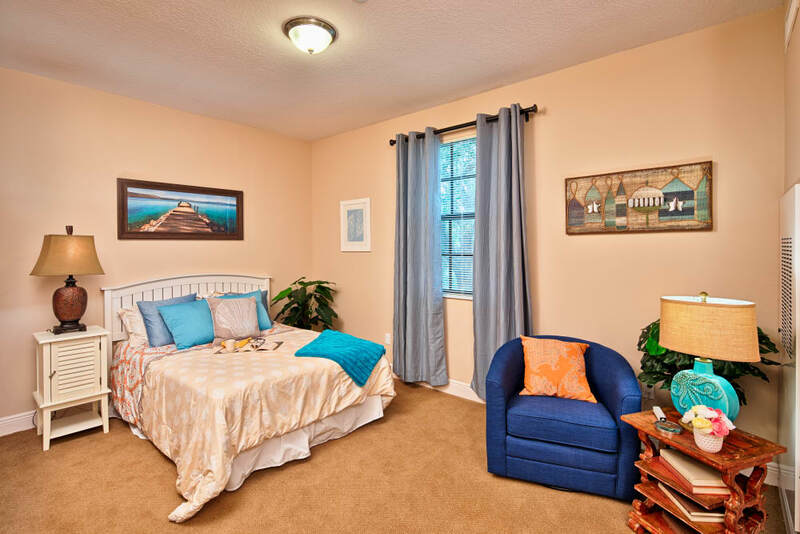 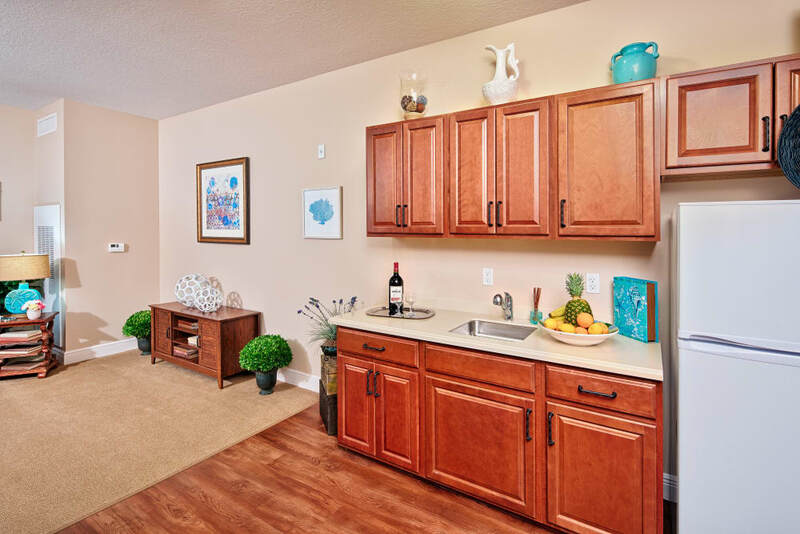 Take a look at our gallery for a true picture of all the benefits of our retirement village.